The constituencies of Nalanda, Patna Sahib, Pataliputra and Arrah go to polls in the last and final phase of the seven-phase Lok Sabha elections. Nalanda: This is one of the most politically volatile constituencies in Bihar. The economy thrives on crops such as tea, rice and other agricultural products. Yet it is economically backward and is funded by the government’s special programme called Backward Regions Grant Fund Programme. This seat has been with JD(S) since 1999. The sitting MP is Kaushalendra of JD(U) who is defending his seat against Opposition’s grand alliance candidate Ashok Kumar Azad Chandervanshi of HAM(S). Patna Sahib: This is a politically and socially volatile area. It is one of the fastest growing districts in the state but has to rely on special governmental schemes as it has been identified as underdeveloped. 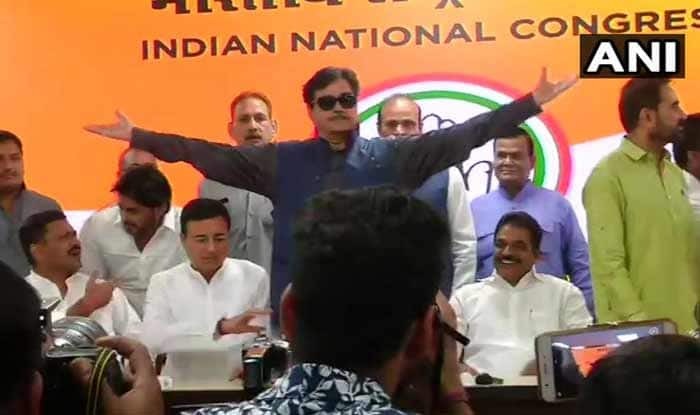 Actor-turned-politician Shatrughan Sinha has won this seat since 2009 as a BJP candidate. This time around, however, he has been fielded by Congress after he joined the grand old party. Sinha’s quitting the saffron party also came over the rejection of his candidature in favour of Union I&B Minister Ravi Shankar Prasad. This is going to be one interesting battle to watch out for. Pataliputra: This constituency is situated in the district of Patna which is the most populous of the state. JD(U)’s Ram Kripal Yadav, the sitting MP, is defending his seat from alliance candidate Misa Bharti of RJD. Arrah: The district of Bhojpur houses the Arrah Lok Sabha constituency. Agriculture is the primary occupation here but a number of medium- and small-scale industries, along with cottage industries, are also present. This district has been identified as one of the 250 backward districts in the state. NDA has fielded BJP’s sitting MP Raj Kumar Singh to defend his seat.